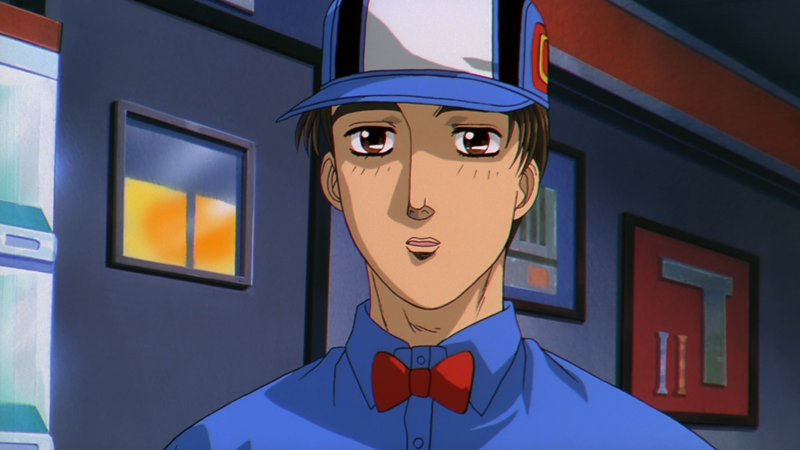 Encoded the complete Initial D series into high quality MKV h.264 format with both English and Japanese audio, and with English Subtitles as well. I will keep you up to date on what I have finished and what I am currently working on for this higher quality batch torrent right here so you do not have to keep asking me or wondering whats going on. Just dropping by here to say, I've actually saw your uploads on Nyaa, and it's really nice to see you contributing your encodes/uploads here as well - I've just stumbled upon this old forum as a old time lurker. Really appreciate it, as most, if not all, my main series episodes collection are encoded by you. Looking forward to the 4th stage 720p and Battle Stage 1 releases (it's really low quality on any sites sadly), and will help you seed em' as long as my own server holds it. 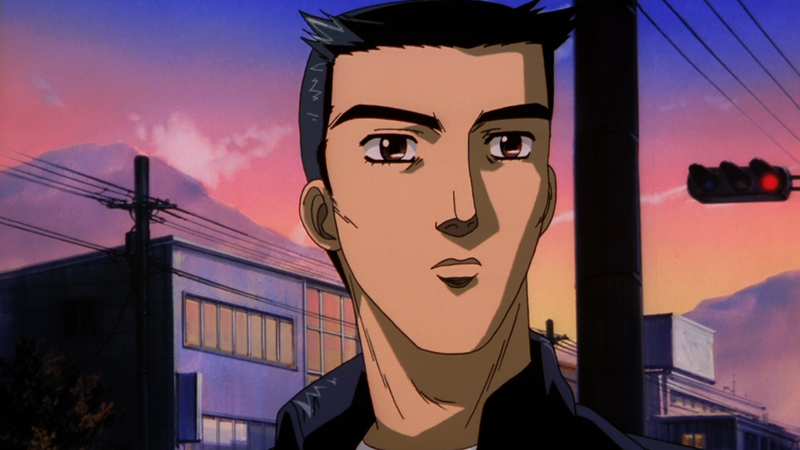 Can't wait for 1080p, it has been like 8 years since last time I rewatched Initial D, want to rewatch again in best quality possible. I finally got the 2 Battle Stages on DVD + Blu-Ray and got the entire series completed encoding, so I re-organized this thread post. I am now working on finishing up the rest of the 720p release. I have no estimated finish date at the moment, but I will keep everyone up to date. OMG!!! Before of years, its real!!. Men, you are the best. Now Waiting your release about Battle Stage 2 in HD, for me, the best. Great project, looking forward to the 720 release. 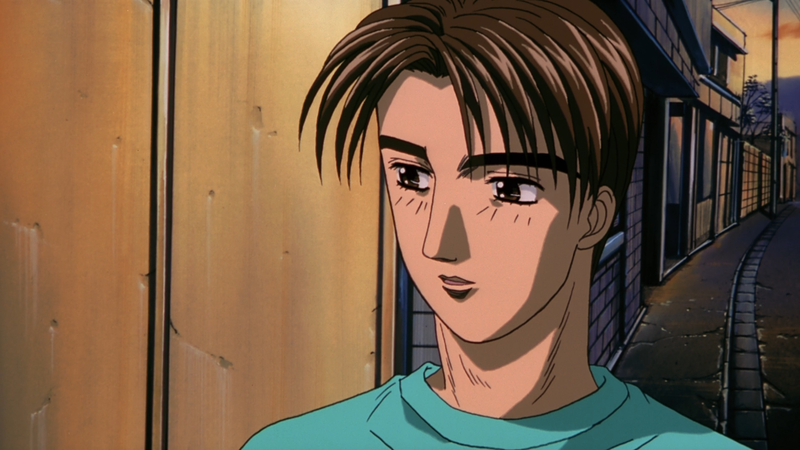 Initial D - Third Stage (1080p) is now available for download. Would just like to give a Big thanks to the OP, Get to watch my favourite anime in better quality ... Will seed once downloaded. 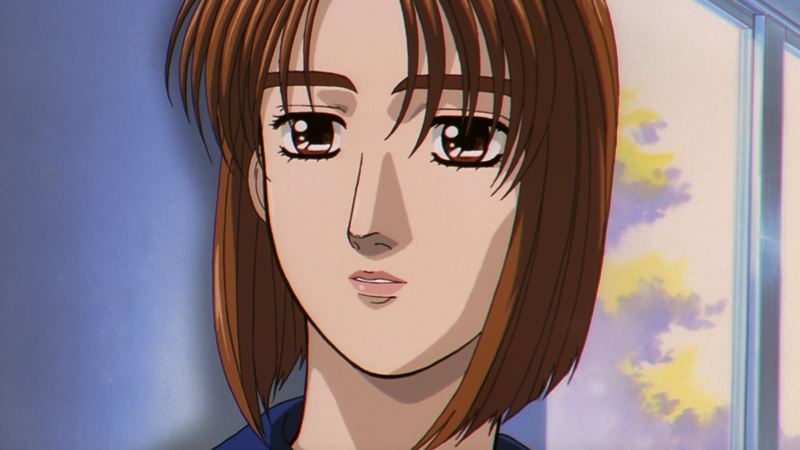 I got all the Initial D First Stage 720p scripts finished today, and the audio done today. I will run the scripts through the encoder soon and begin work on the 720p subtitles for them. It shouldn't be too long now and First Stage 720p will be finished. 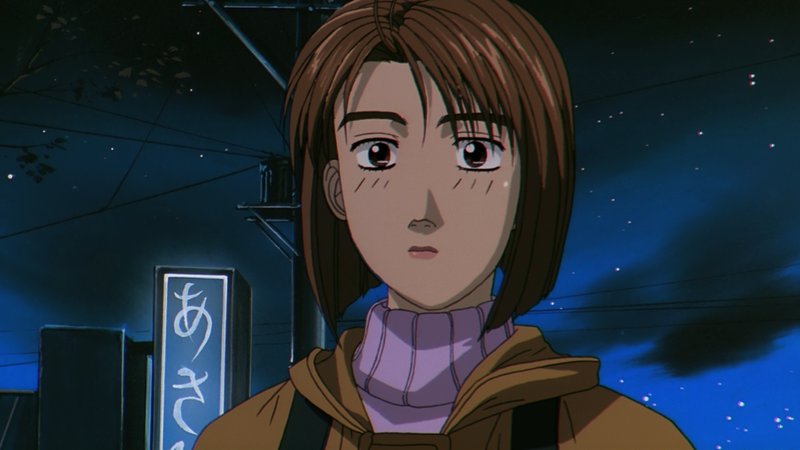 Then all thats left is to finish Fourth Stage 720 and the complete 720p release will be up. Feel free to keep up in my Discord if you want. I post frequent updates and work on other things as well. I'm not sure how I missed this, and I see you have Battle Stage encoded, but I'll offer the same thing for your project that I did for a few others on here. I have a V2 script for Battle Stage available if you'd like it, since I'm the one who subbed it the first time.